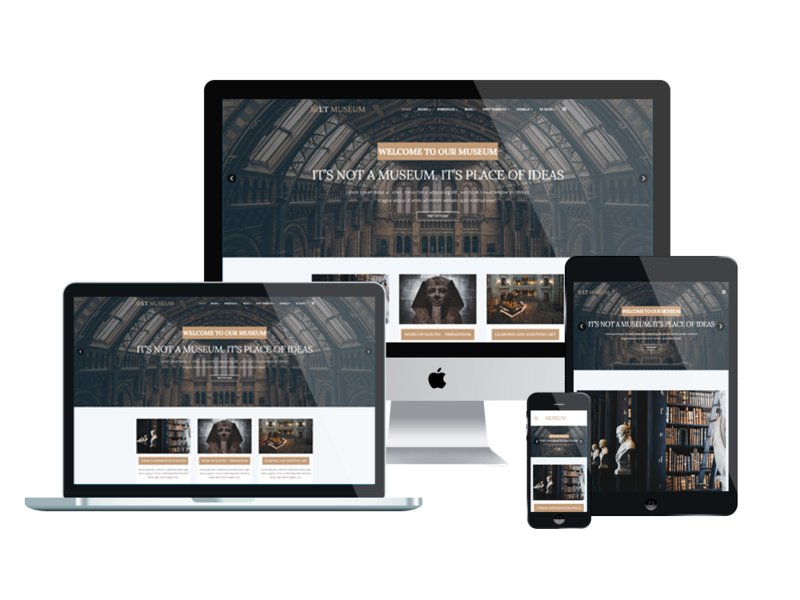 Put your art or museum on the web for much less, with a stunning website template design for your wordpress website. LT Museum is a responsive WordPress theme for advertising Museum websites. 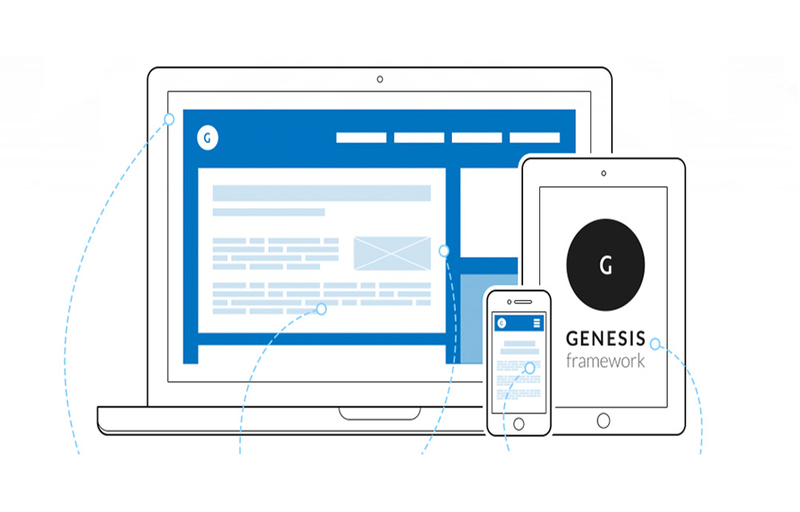 The theme builds on powerful Genesis framework with 4 color styles. 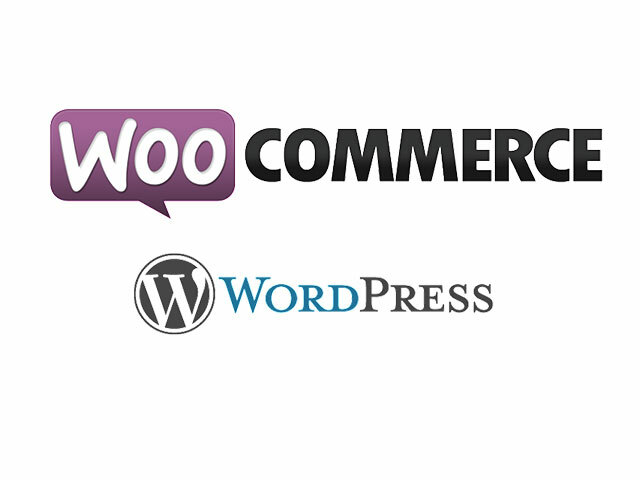 The layout features a fully responsive design, which is ideal for reviews on museum exhibits. 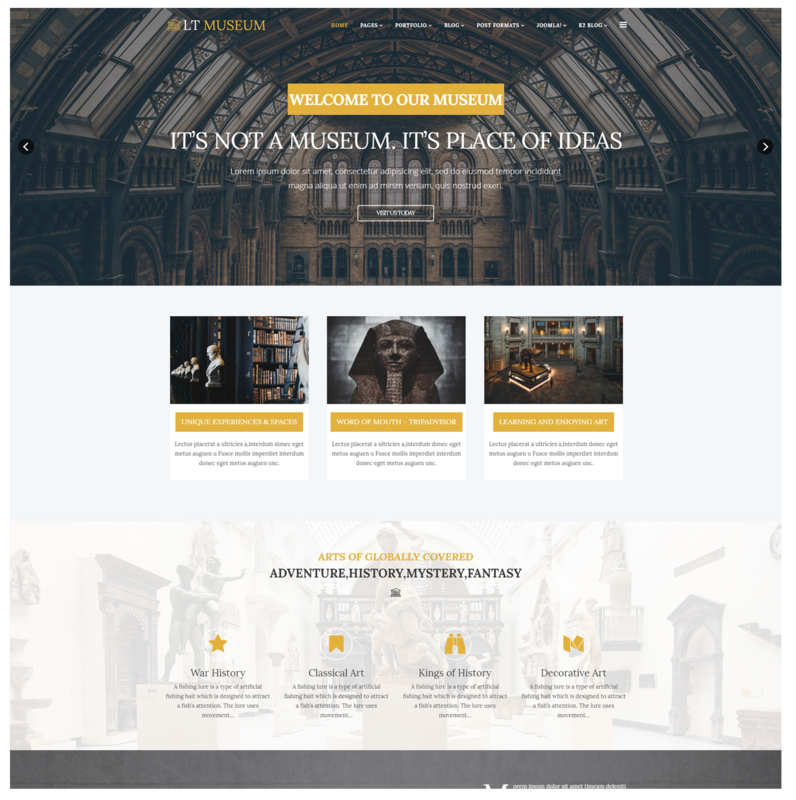 Using the latest in web design techniques, this Museum WordPress Theme uses color schemes and designs that will catch the interest of museum junkies all over the internet. All the designs are readymade, saving you lots of time otherwise spent on conceptualization alone. Visitors who want to be updated on the latest museum exhibits can use with the newsletter subscription feature. They can also contact you directly through contact forms and locate these museums on Google Maps. 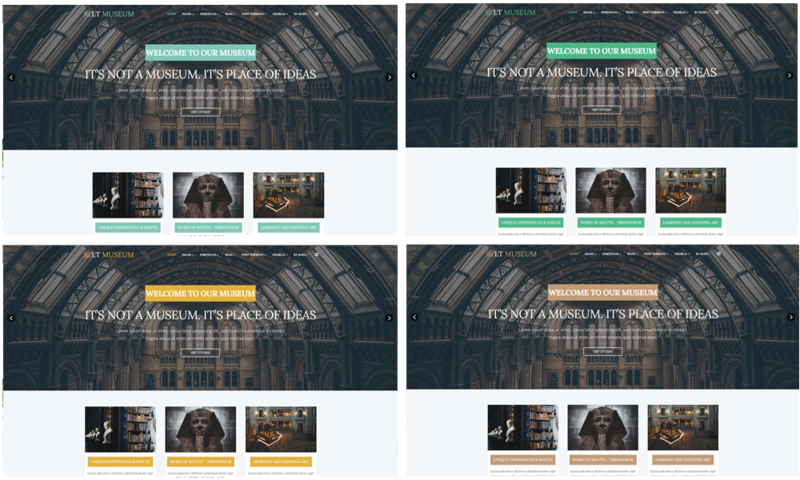 Create your own virtual museum and exhibit with Museum WordPress Theme!